This guest post is brought to you by Julian Hearn, founder of Huel, the nutritionally complete powdered food. Do you know how much food we throw away in the UK every year? According to WRAP, the UK waste charity, we throw away over 7 million tonnes of food every year from our homes. A staggering 3.5 million tonnes of that food could have been eaten. Across the globe, 33% of all food is thrown away. These are sobering thoughts and bring home not just the environmental impact that our wastefulness has, but also how much money we are all wasting. In view of this, here are four simple ways to ensure you throw away less food. often a waste because many people don’t understand the difference between the types of dates printed on food packaging. Use by dates are all about food safety, and foods after this date may be dangerous to eat. Best before dates however refer to the quality of the food, so may well be perfectly fine to eat long after this date has passed. You can completely ignore ‘sell by’ and ‘display until’ dates too. These are for the shops use and are for stock control purposes. Are you using your freezer as effectively as you could be? How many times have you had meat in the fridge that you’ve ended up throwing away because you’ve kept it too long and it has gone past its use by date? By simply keeping a closer eye on the contents of your fridge, you can ensure that you throw less food away. When you see a piece of meat for example coming towards its use by date, simply place it in the freezer. When you’re ready to eat it, simply take it out, defrost it and cook it. Keeping a store cupboard full of tins and dried goods is a great idea to reduce waste. 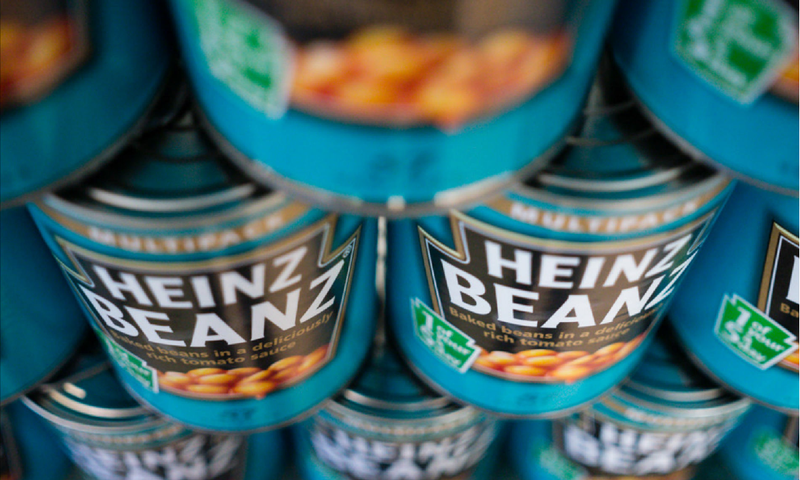 Products such as baked beans, nuts, pasta and rice all have very long shelf lives. You could also consider food powdered too such as Huel. With a shelf life of up to a year, this powdered food is made with real food and provides every nutrient your body needs in one simple shake. What do some types of Curry, Bubble and Squeak and Lancashire Hotpot have in common? They all started life as dishes made from leftovers. These delicious dishes show just what can be done with food that you normally would have thrown away. If you’re faced with a fridge full of leftovers, go online and Google the main ingredients you have. You’ll be surprised at what delicious recipes you’re often presented with! away less food, but you’ll also be reducing your impact on the environment.